How do you make a beloved 1950’s comic/cartoon phenomenon “The Archies” that’s imbedded deep into Americana that embodies clean cut, cheesy, fun relevant in 2018? You reinvent it by making the characters darker, adding a few more into the lineup, changing some of the original DNA of the cast and throwing a mystery each season that the gang must solve or die trying. Top that off with superb writing and an awesome cast and you have the recipe for an addictive, fun, suspenseful, dynamic series that is definitely a must see TV. What makes it genius is the characters maintain their essence of their original caricatures along with adding dimensions to it as a whole as if pulling them from the 1950’s and see what they would be like if they were born in the modern world. Additionally, their parents and teachers are essential in the sinister story telling and always with an intriguing twist plus, they have great musical performances every now and then that’s fun to watch. 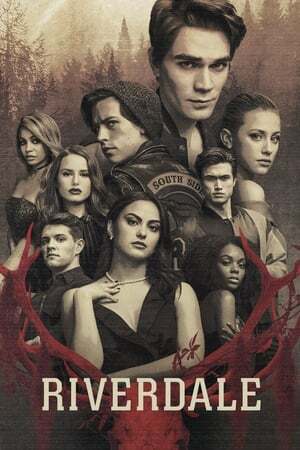 In a world where every beloved movies get rebooted and fails spectacularly (Footloose, Ghostbusters, Dirty Dancing to name a few and there is a very long, sad list, mind you), this show, Riverdale, a TV series of all things, gets it right in every way that matters and then some!